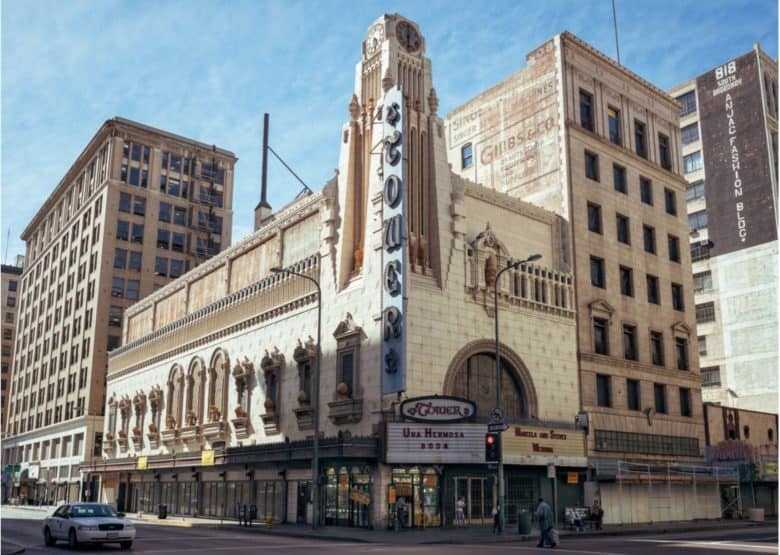 Apple’s plans for the historic Tower Theatre store were revealed today, showcasing how the iPhone-maker plans to turn the Los Angeles location into one of its main flagship stores. BJ Siegel, senior director of retail design at Apple, told the Los Angeles Times that he envisions the Los Angeles location being something truly special. The theater won’t simply serve as a retail location. Apple will host programs and classes for the public there, too. The theater will also be a performance location for events. Tower Theatre’s proximity to Hollywood — where Apple wants to make a big splash with its original content — also doesn’t hurt. The new store will serve as a statement to rivals that Apple is officially in the filmmaking business. No completion date for the store has been announced yet. Apple should file its formal plans with the city this week.